Many of the features at Dye’s Valley Course are patterned after the Stadium Course. You might think that the Valley Course would be a lot more comparable to the adjacent Stadium Course than it actually is. They were built six years apart but share, roughly, the same property, the same architects, the same ownership and operators, the same evidence of enormous earth-moving and a majority of the same design features. Show the average golfer some photographs of each and they might not be able to discern which course is which. Explaining the margin that separates the two courses is an elusive errand until you arrive at the one overriding difference: real estate. Which, in this case, greatly impacts the Valley Course’s routing, perhaps the most underrated assets of the Stadium Course. 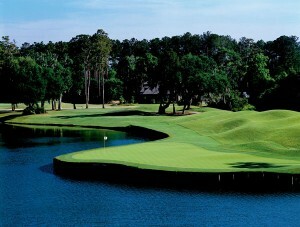 The Valley Course resides to the north and west of the Stadium and borders canals and home sites on virtually every hole. It wanders out through a neighborhood and has little of the Stadium’s rhythm, tight pivots or relentless presentation of new scenes and shot shapes. Clearly the Stadium is designed to be more challenging and gets more TLC (it’s been tweaked and renovated more times in its relatively short life than many clubs three times its age, and is probably one of the most intensively conditioned courses in the world), but the Valley Course simply doesn’t have the routing advantages, and thus the soul, of its brother. As a result it’s not terribly distinguishable from dozens of courses built along the Florida coast during the same 20-year time period. There are some strengths. 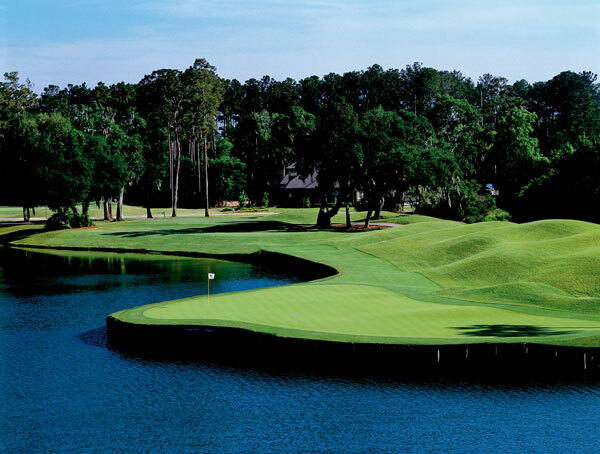 The par threes are both difficult and attractive, with the 153-yard 14th a fan favorite. It’s not quite in the same league as the Stadium’s 17th, but the Valley’s 14th is a tasty and dangerous par-3. The par-4 15th, a mirror image of the Stadium’s 18th, is as demanding as any on the property. 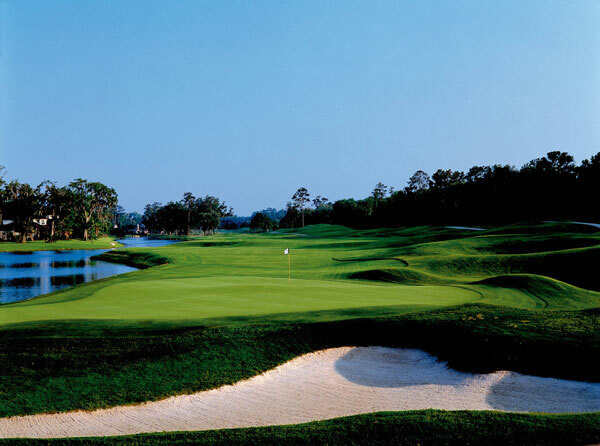 Quirky green complexes like at the 12th and 16th—both short par fours with putting surfaces tucked behind mounds—add fun and flavor, while the elevation transitions on the first nine are unexpected.